Meet our first Guest Designer for 2014! One of the styles that really interests me is the Freestyle Collage style of card making. 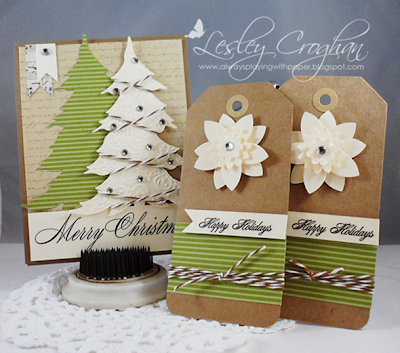 I love the mix of elements and the textures on cards with this style. I think that Teresa Kline does this style of card effortlessly!! I was over the moon when she agreed to join us for the month of January!!! 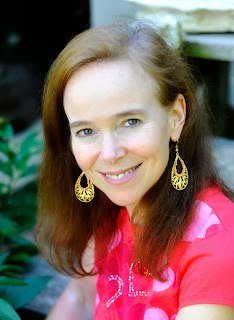 Please welcome Teresa Kline as our Guest Designer for January! 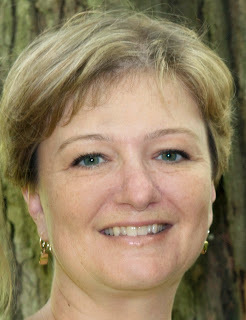 Hi, my name is Teresa Kline; I live in Virginia with my husband Gary. I have always been crafty, but started stamping about 10 years ago. I started out scrapbooking, but quickly started dappling in card making. I have had the great pleasure of being on numerous deign teams and look so forward to my guest spot her at Card Concepts. I enjoy most of all sending my cards in hopes of bringing a smile to someones face. I hope that my work makes you smile and inspires you to create! We here at The Card Concept wish you and yours a magical Christmas season. We will be back with our first challenge on Wednesday, January 8th at 5am (PST). Meet another of our Classy & Elegant Designers! Today I get to introduce myself! Ha! It is kinda weird to be doing so! I have to admit; I did not know where to place myself in the list of styles. I know I like to create cards that are clean & layered but I wanted to have the challenge of creating Classy & Elegant...so here I go!! 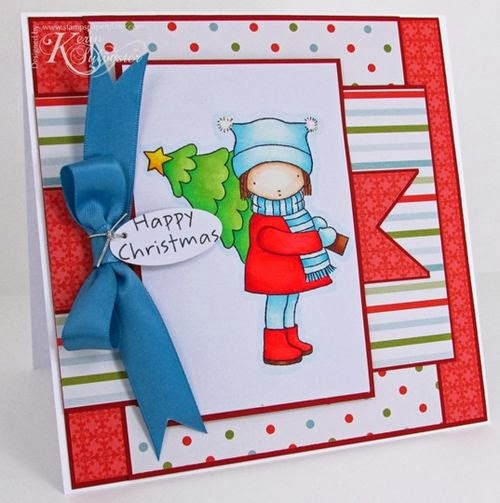 My name is Lesley and not only am I an avid card maker; I seem to be an avid challenge creator as well!! I am so proud to be a part of this team and want to thank all these lovely ladies for agreeing to join me in this adventure. I teach Grade 1 and I am happily married to the bestest fella. We have 2 furbabies...Rolley the Rocket dog and Penney the Princess puddy. I have been actively paper crafting since 2008. Please join us on Monday as we introduce our first Guest Designer for 2014! Meet another of our Clean & Graphic Designers! Today I am thrilled to be welcoming a fellow Canuck to the team!!! She is a talented designer and does clean & graphic so well!!! I was delighted when she agreed to join the team! You will find a lot of inspiration from her!!! My name is Geri Greening. I'm from a small 'city' in north central Manitoba, Canada. I have been happily married to my DH Dan for 35 years. We have two adult children, son Eric and daughter Brady and three grand fur babies - 1 barks and two meow! I am so excited to be working shoulder to shoulder with these amazingly talented ladies! I hope my clean & graphic creations will inspired you. Meet another Clean & Simple Designer! Only 8 more sleeps until Santa comes! Hooray! Today I am super excited to share another Card Concept Designer with you!!! This gal is super-talented and a real gem!! I was thrilled when she agreed to work with me again on a team!!! She is another of our Clean & Simple designers. Hi, I'm Deanna Dean, and I live in the same small town in Southern Oregon where I was born and raised. I have been married to my hubby for 23 years and we have one daughter, and this summer we gained a son-in-law. I have been crafting as long as I can remember. My mom and I were always working on something and trying new things. I started card making about 5 years ago and love everything about it. I'm super excited to be on this design team with these very talented ladies and sharing my CAS style with you. 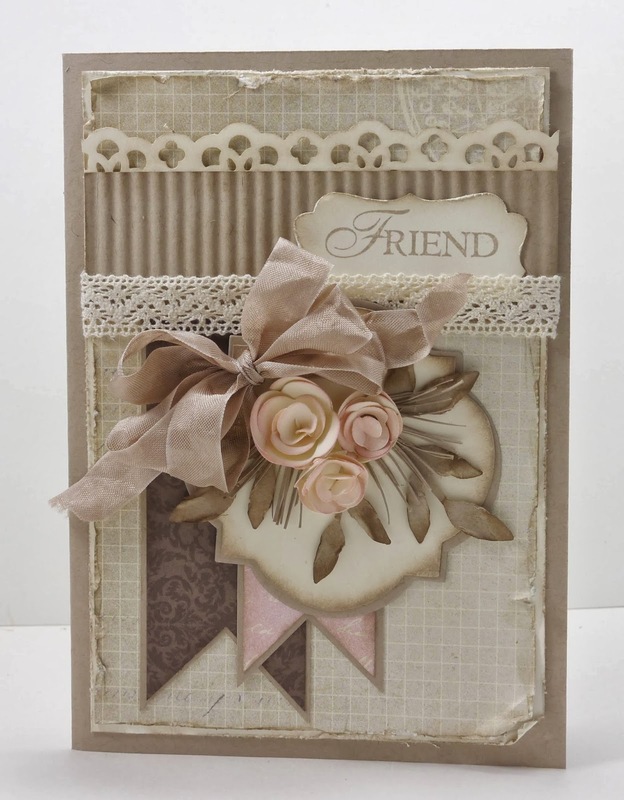 Welcome to Shabby & Vintage Designer; Narelle Farrugia! Wow, so many awesome comments! The team and I really appreciate everyone's sweet words of support and the comments that you leave for us! Today I am so excited to share with our another Shabby & Vintage Designer...I absolutely adore this designer! She is the sweetest and loveliest person...I was so happy when she agreed to come and play with me again!!! 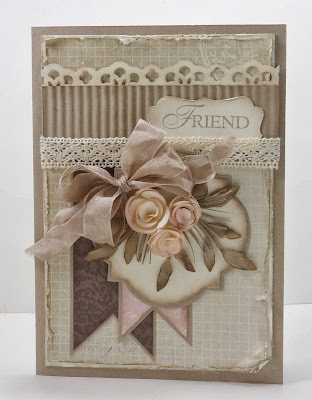 Every card she makes is pure magic...I love the soft colours she uses and the beautiful flowers she adds to her cards! Hi! My name is Narelle Farrugia and I live in Melbourne Australia. I'm married and have two boys aged 17 and 14. I fell into cardmaking just over 6 years ago after deciding to make a scrapbook album for my mum's birthday. Before that, I never had any interest in crafting and back then if you gave me something to cut I would hand it back saying "I'm left handed and can't cut straight - you better do it". Don't know how it happened as now I fussy cut everything, I'm totally addicted to challenges and want to spend all my spare time in my craft cave. I'm so excited to be creating with this team of talented ladies and can't wait to share my Vintage & Shabby creations with you! Meet another of our Freestyle Collage Designers! Another week is DONE! EEK! Only 12 days until Christmas...what is happening to time! Today I am thrilled to introduce a new designing friend. She has been playing along with my other challenges and I could not help but notice her amazing cards. She has such a beautiful style and is able to create projects with lots of intricate detail. 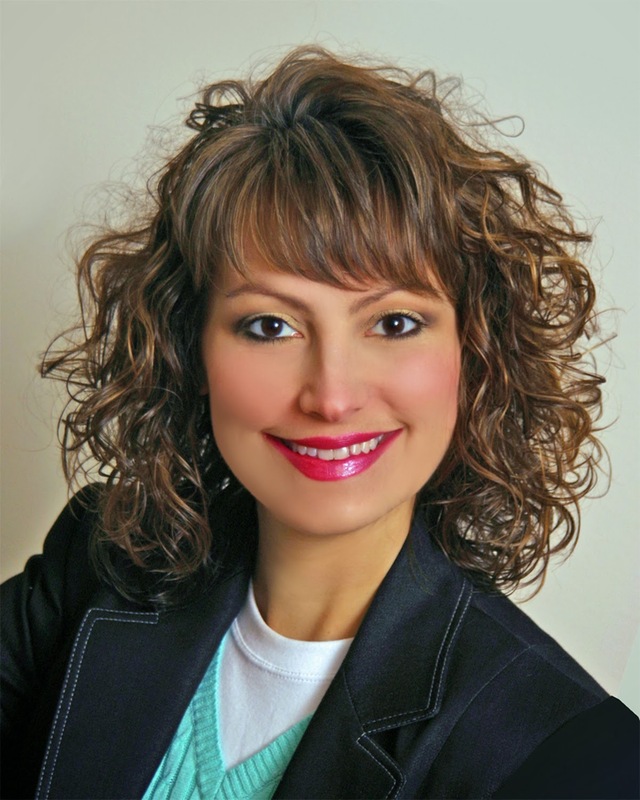 Help me to welcome, Cindy Lovell to the team! Hi, i'm Cindy Lovell. I was born in California but grew up and still live in Germany.I am married for almost 14 years and we have two wonderful girls, Jamie ( 13 ) and Emily ( 9 ). I have been crafting since my Mom taught me how to crochet when i was only 3 years.I had my hands on almost everything craftable. I discovered Digital Scrapbooking back in 2005,short after i started Paper Scrapbooking.I started making cards in 2006 and became very addicted. I love pattern papers and bright and bold colors.I hope i will be able to inspire some of you with my Freestyle Collage cards here on this awesome Blog! I am very happy to be a part of this great Team with a bunch of amazing and talented Ladies! Meet one of our Clean & Graphic Designers! 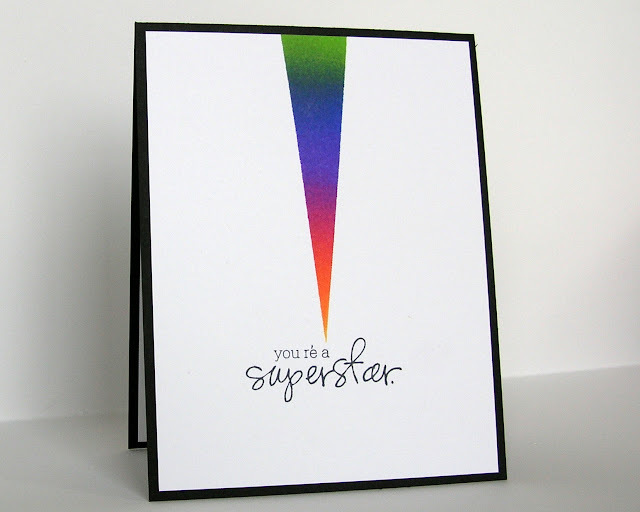 When I think of cards that are Clean & Graphic, I immediately think of this designer! She creates cards that are the coolest of cool...she comes up with ideas I would never even consider and she creates works that blow my mind! Besides all that, she is fun and lovely! I was tickled pink when she agreed to join the team!! Help me welcome, Ardyth Percy-Robb! 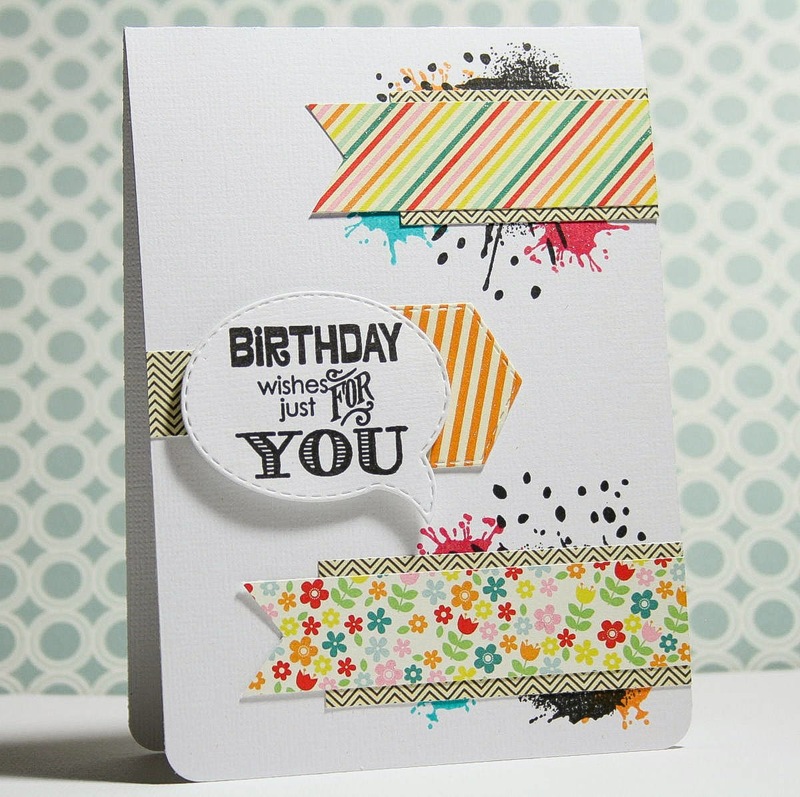 I started cardmaking in 2006, at a Stampin’ Up! Party and have never looked back. Before that, I would not have claimed to be crafty or creative at all – I’m an accountant! Currently, I’m a sahm to my teenage son Struan and my ‘tween’ daughter Kate. I also volunteer in my daughter’s school and I am the piano accompanist for two children’s choirs. 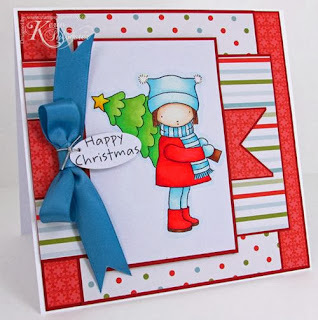 I’m thrilled to be working with such talented card makers on a challenge blog that has such an interesting premise. I love clean, graphic design with bold colours and lots of white space, but I’m looking forward to learning a lot from the other DT members and participants who specialize in other styles! 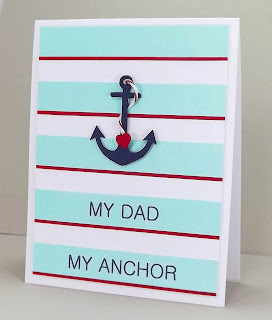 Have you attempted the Clean & Graphic style of card making before? Welcome to another Clean & Layered Designer! Wow, that weekend zoomed by didn't it! Everything at this time of year goes faster; Christmas is in a hurry to get here! Today I am excited to introduce another of our Clean & Layered artists!!! I have known and admired Kerin's work for many years. She is a true inspiration and I love her gorgeous cards. They are always clean and colourful!!! Please help me welcome, Kerin Sylvester. 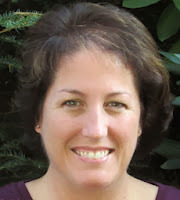 My name is Kerin Sylvester, and I live in Massachusetts with my husband Jeff and our two terrific sons, Ben and Nick. I work in an accounting office by day, and love to make cards at night. I have been stamping for about 9 years, but only in recent years discovered my addiction to Copics. I am beyond thrilled to be designing on the Card Concept team, and hope you enjoy my clean and layered designs! Do you enjoy colouring images? What colouring tools do you use? Welcome to one of our Classy & Elegant Designers! The weekend is here! Hooray! 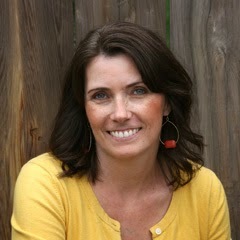 Today I am thrilled to introduce you to one of our Classy/Elegant Designers!!! I have admired this designer for a LONG time and I was absolutely thrilled that she agreed to join the team. All of her cards have a beautiful and rich elegance to them! 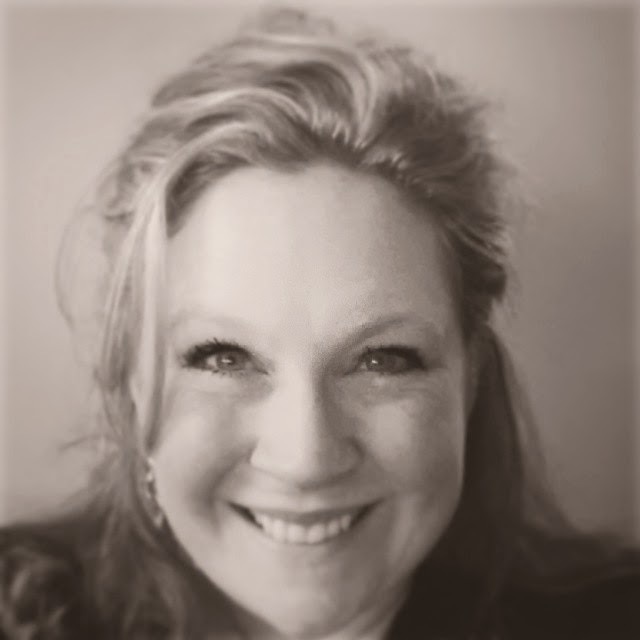 Please welcome, Lee Ann Barrett!! Hi! 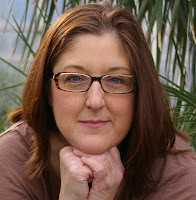 my name is Lee Ann Barrett and I live in St Louis with my 21 y.o.son and a devoted Greyhound named Bella. I have been a crafter as long as I can remember, having done everything from cross stitch to quilting. Scrapbooking became my crafting addiction about 20 years ago. 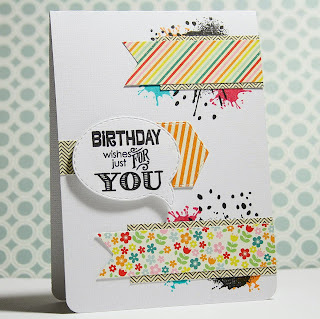 Then I was introduced to stamping a few years back, and cardmaking slowly started taking over my life! When I am not cutting paper or getting inky, I am a school nurse. I also enjoy traveling and photography. I am thrilled to be working with such a talented group of ladies! Is there one style you have felt most connected to thus far? Introducing one of our Freestyle Collage Designers! Today I am thrilled to introduce one of our Freestyle Collage Designers. This type of designing is really cool...I love the look and was first introduced to it by Paper Crafts magazine. 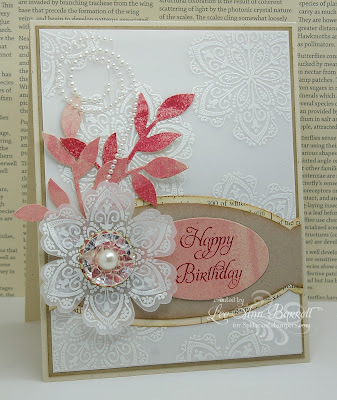 When I think of this designer, I think of elegance and sophistication...I love the way she uses embellishments and papers and textures to make such fabulous cards!!! 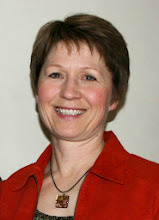 Hi, my name is Karen Davis and I live in Auckland, New Zealand. Graham and I have been married for 20 years and we share our home with three dear old cats, and one darling rabbit. I work from home designing and writing patterns for quilts, bags, and softies, for my business, Pieceful Life Designs. I have also been a quilt tutor for 8 years. My spare time is spent making cards. 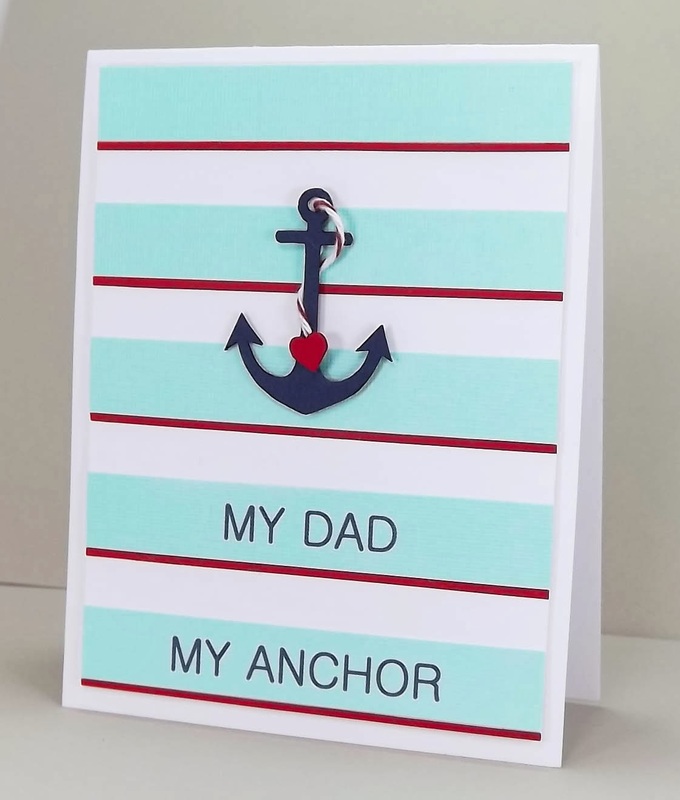 I started dabbling in paper crafting seven years ago, but it wasn’t until the end of last year that I became aware of the huge online card making community and challenges. 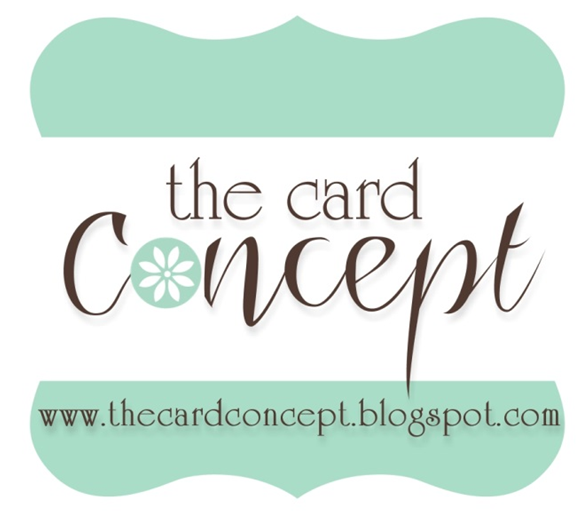 I am delighted to be a part of The Card Concept’s amazingly talented design team. Have you ever heard of this style before? Is it something you would like to explore? Introducing one of our Shabby Chic Designers! Today I am happy to announce one of our Shabby Chic/Vintage Designers. When I think of this designer, I immediately think of lace, soft colours, flowers and impressive projects. I am thrilled to welcome, Debbie Marcinkiewicz to the team. 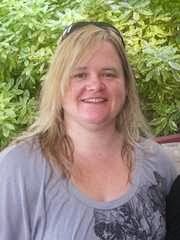 My name is Debbie Marcinkiewicz, I am a wife and mother of two, wonderful sons! I have been a crafter all my life and have dabbled in just about everything, but found my passion for paper crafting in 2004 and haven't looked back since! I really find so much joy in inspiring others through my tiny, handmade from the heart shabby little treasures! I am honored to have the opportunity to design for the Card Concept challenges and I hope I inspire you to create something pretty today! Have you ever tried the Shabby Chic Style before? Introducing one of our Clean & Layered Artists! Wow! Thank you to everyone for your positive response to The Card Concept! We are truly excited about this and hope you will enjoy the challenges we have set up! Thank you for following our FACEBOOK page and for sharing the news with your friends!! Today I am thrilled to announce one of our inspiring designers. When I think of this designer I think of beautifully coloured images, bright colours and a fresh feel to her projects! Kay will be one of our Clean & Layered artists. Hi, I'm Kay Miller. I live in the middle of the Ozark mountains with my sweet hubby, two fabulous kids, and quite an assortment of furry friends. I've been stamping and making cards for almost 20 years now, ever since I wandered into a stamp store in Anacortez, Washington, while visiting my Grandfather. I spent all of my travel money there, and then got into serious trouble for staying too long. From that day forth, I have been hopelessly in love with stamps. I am seriously excited to be on this team of amazing designers, and can't wait to provide you with some inspiration for the clean & layered look! 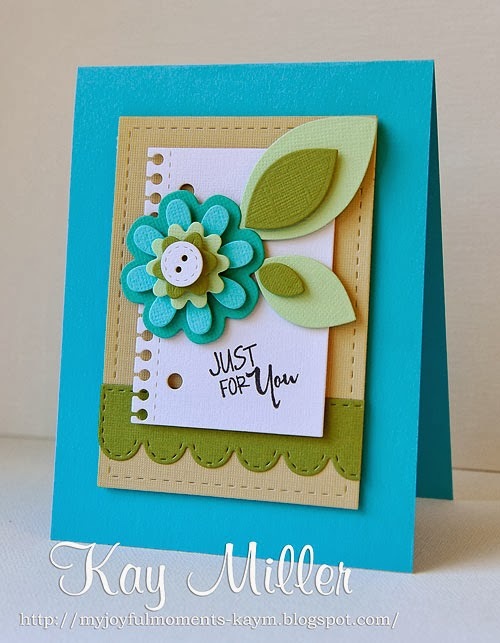 I asked Kay to share one of her Clean & Layered cards. Here is the definition of a clean and layered design...it could have one or all of these elements. Are you a clean & layered designer too? Have you always wanted to try this look?